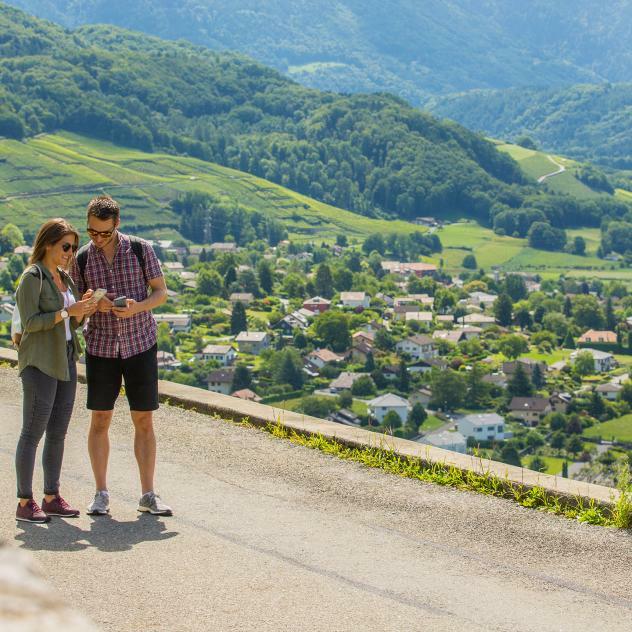 Stretching from the gentle slopes of the Jura to the majestic Alps, the canton of Vaud is ideally located in a lake scenery surrounded by nature of authentic charm. An idyllic region to explore all the activities on offer and to combine pleasure and having a break. Fans of soft mobility, be it on foot or by bike, can choose among 2,500 miles of marked trails leading through varied and unusual scenery. Cogwheel trains allow you to reach the summits comfortably. They offer an incomparable view on the mountains and lakes. Combining Belle-Epoque romance and historical heritage, the steam boats take their passengers out on the iridescent water of Lake Geneva. In the summer season, the region’s main lakes provide an enchanting and privileged setting for water sports such as sailing, kite-surfing or stand-up paddling. The beaches, which are sometimes wild or urban, invite visitors to have a dip or to relax. The canton’s exceptional landscapes with their occasional sheer rocks provide the ideal surroundings for leisure activities such as paragliding or via ferrata climbing. Softer theme events and activities such as golf complement this unique offer. 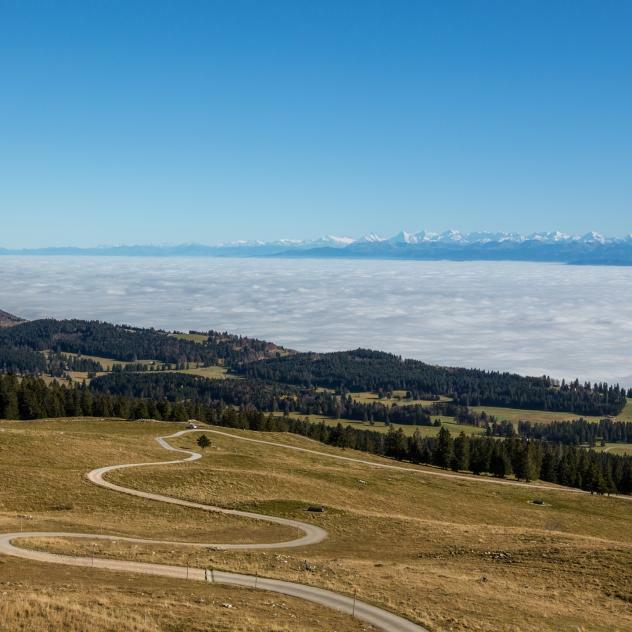 The canton of Vaud offers a multitude of landscapes to cycling fans! 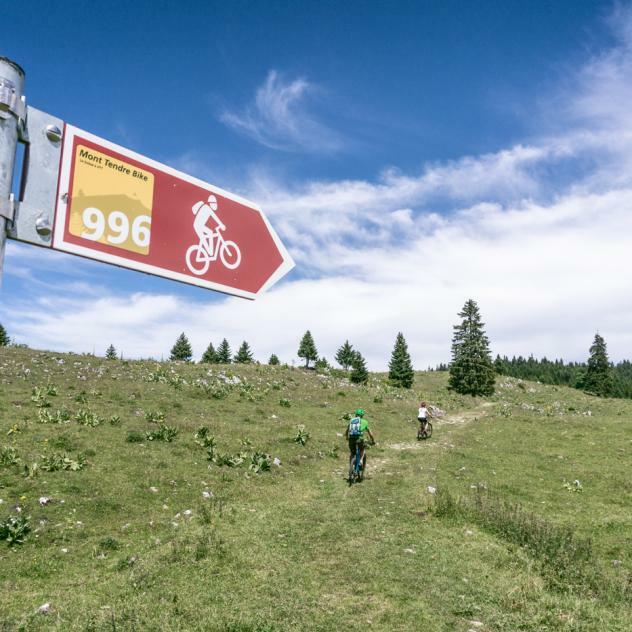 About twenty marked SwitzerlandMobility routes take bikers and mountain bikers across undulating landscapes: soothing lakes, demanding mountain passes as well as vineyards and the countryside.